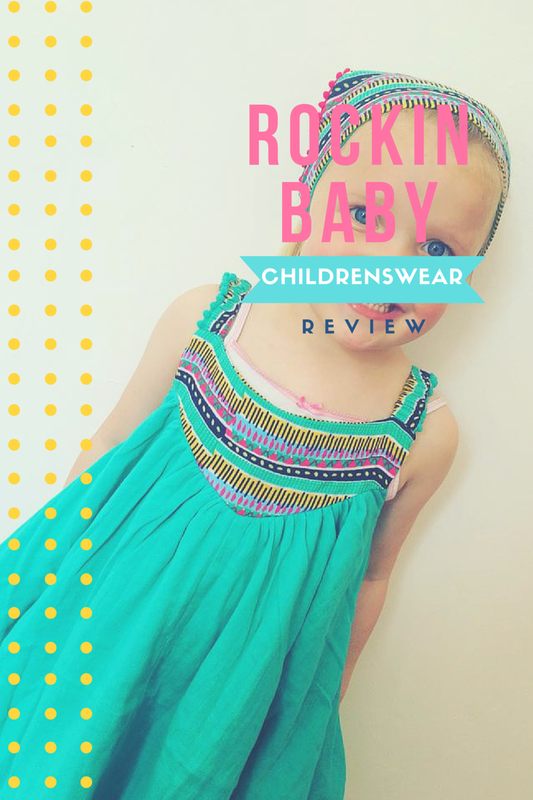 My girls love it when they recieve new clothes and they were extremley lucky a few weeks ago to recieve some beautiful clothes from Rockin Baby. When the parcel arrived I was very please with how bright the clothing were. I love bright clothing on kids and I loved how unique they were too. There were a mix of clothing including clothes for my girls and for baby boy who is due next month. Going through the baby clothes was getting me super excited to meet my baby boy. 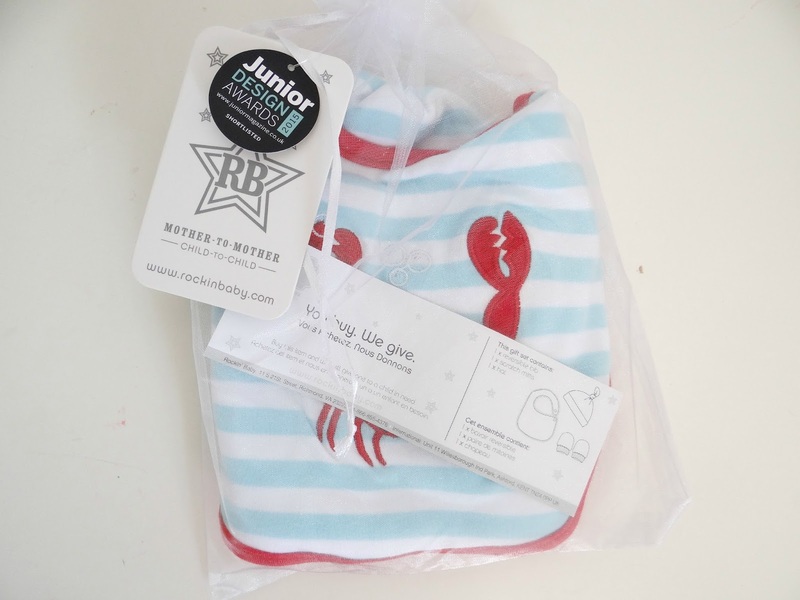 The girls are so happy with their clothing they received from Rockin Baby. They both had a stunning green patterned dress each which came with a headband and they also received a lovely pink flamingo t-shirt. I was extremely please with the t-shirt because of its quality. The bright eye-catching pink is just gorgeous and perfect for this Summer. There is also an added tu-tu for the flamingo which just looks adorable and both girls love it. You can purchase this t-shirt for £16.00 over on their website. How beautiful is the esme mixed stripe border circle dress? It would have been perfect for our holiday in Thailand last year but it will still be perfect for wear around here too. I am in love with the patterened layered designs on the bottom of the dress and how it lays out once worn. The tribal print and bold colours makes this dress look so beautiful. 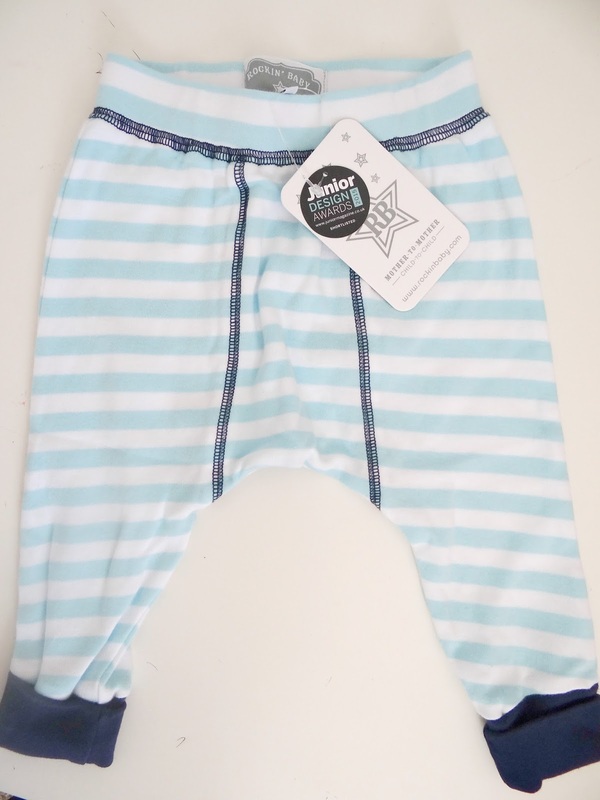 I received a few things for baby boy and I was extremley pleased again, with the quality of the clothing, the bright colours and how beautiful and unique they all were. 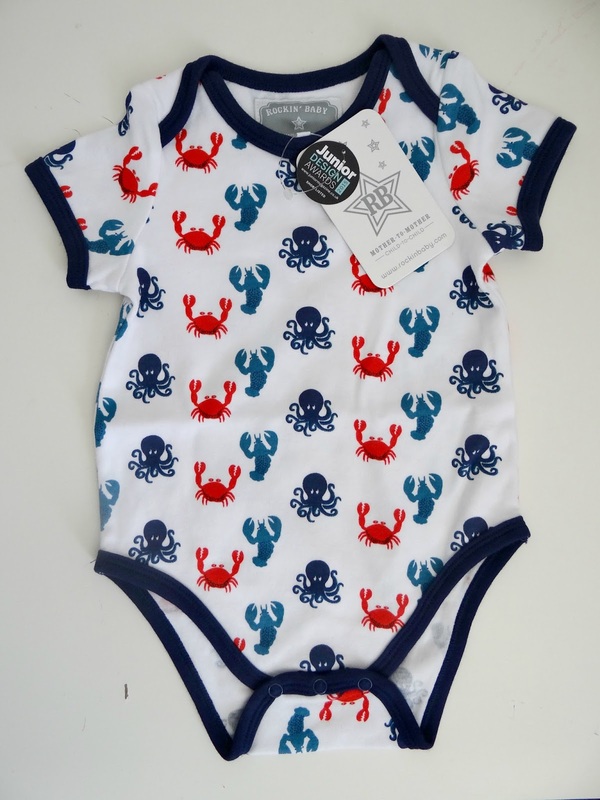 I must admit the baby grows are my absolute favourite out of the baby clothes and I can not wait for baby boy to wear them when he grows into them. Rockin Baby also sells Slings which I will be reviewing once baby arrives and I will let you all know how I get along with a review once I have tested it. 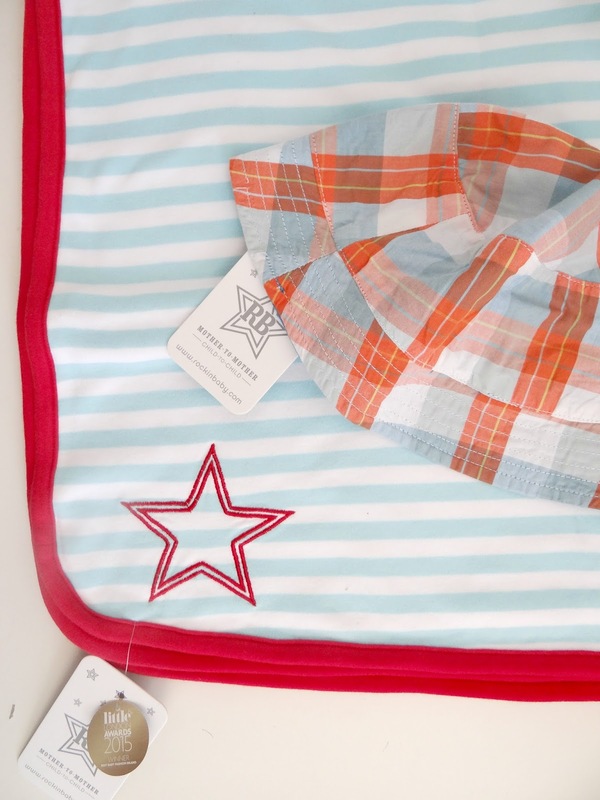 Did you know that if you buy a sling from Rockin Baby, then they also give a sling to someone in need in the world. 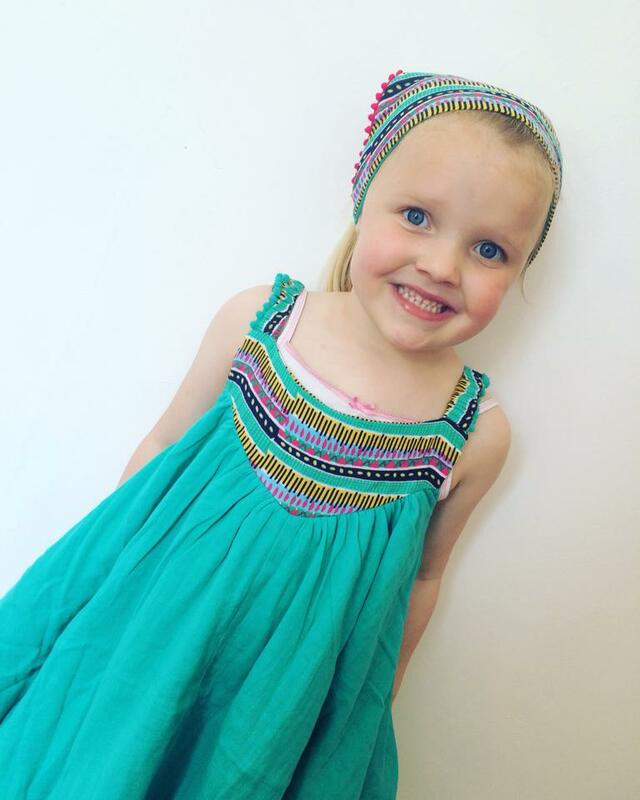 They have lovely sling designs and all their childrenswear are so unique, bright and beautiful. It really is worth a look if you haven't before. You can visit their website here. * I was given these products free of charge in return of an honest review. 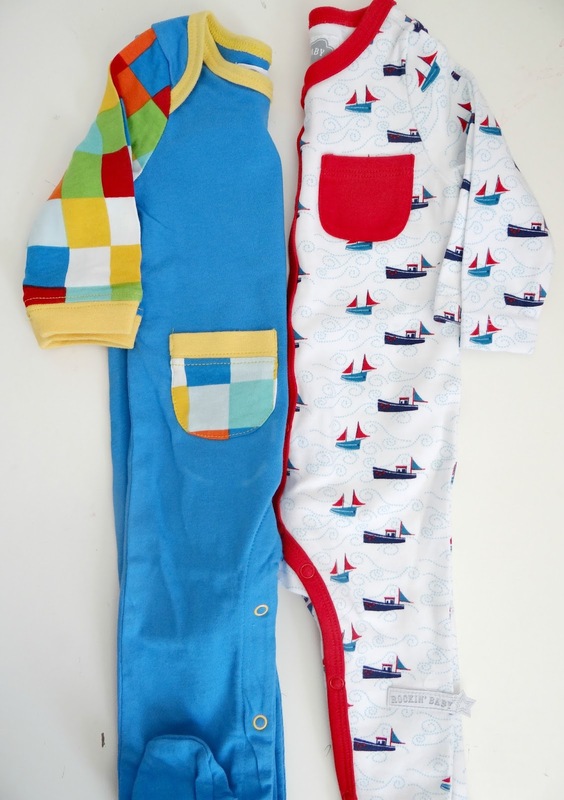 What a great range of childrens outfits they are very cute. Those outfits are so cute. Your wee girl really suits that dress! The flamingo shirt is adorable! I love how kids clothes are always so bright and vibrant! All those pieces are simply adorable! 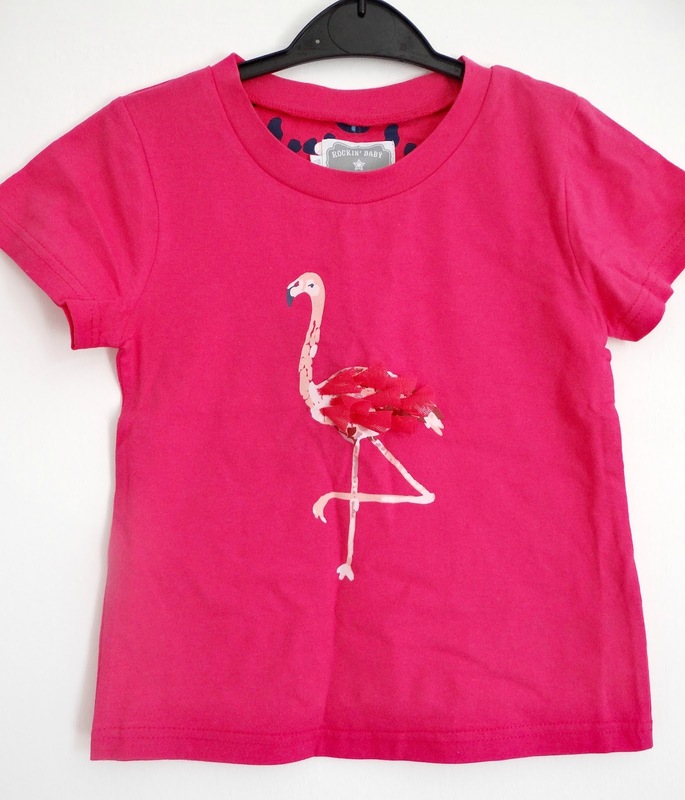 Love the pink flamingo T-shirt.. it's super cute. How cute are these items I am loving the look of the dress absolutely adorable. Nice baby dresses these are. Often the kids look great in the bright color dresses and it suits them. Kids get happy by seeing something new in their hand. And they absolutely love to wear new dresses. So as a parent, we should amuse them and surprise them sometimes with new dresses. 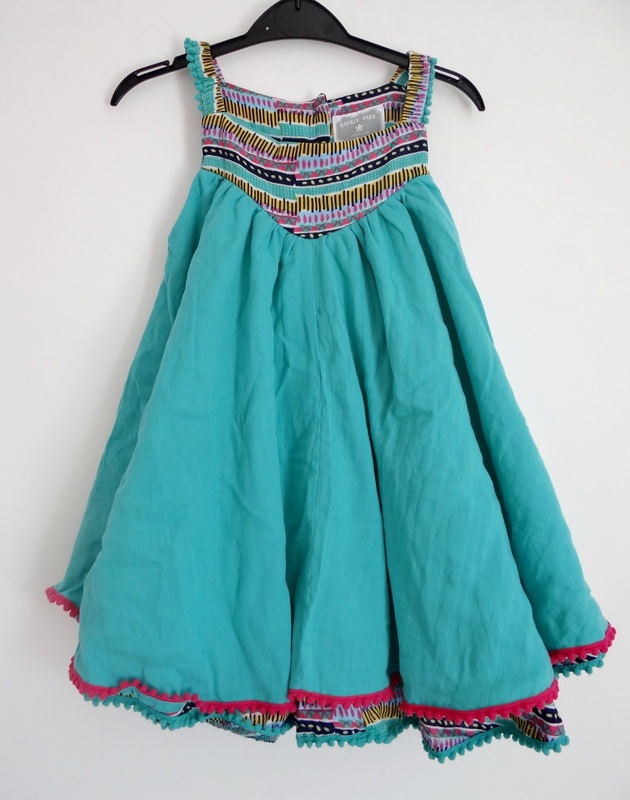 Anyways, these are charming and good dresses and I would like to gift one for my three year old baby girl.